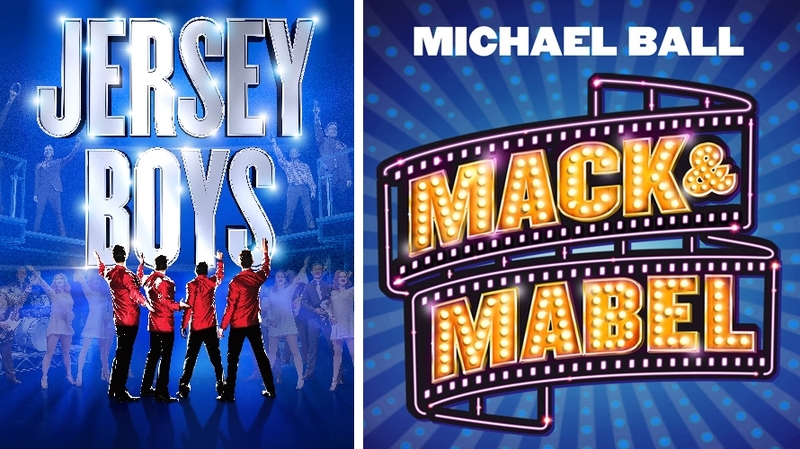 Mack & Mabel and Jersey Boys will be coming to the Theatre Royal Plymouth this year! We are delighted to announce two major musicals will be coming to the Theatre Royal Plymouth later this year. Tickets for Mack & Mabel starring Michael Ball and Jersey Boys will both be on sale to the general public from 24 February! Mack & Mabel will be performed from Thursday 1 to Saturday 10 October 2015. Direct from its premiere at Chichester Festival Theatre, a major new production of the classic Broadway musical Mack & Mabel will embark on a UK & Ireland Tour in Autumn 2015, starring double Oliver award-winning Michael Ball as Mack Sennett. Jersey Boys, the Tony, Olivier and Grammy Award-winning Best Musical, will be performed from Tuesday 18 August to Saturday 5 September. Will you be booking? Let us know what you think of the announcement by tweeting us @TRPlymouth or by writing on our page on Facebook! P.S. TRAC members will be able to book from Thursday 19th February, Mailing Club members will be able to book from Friday 20th February, Groups and Schools will be able to book from Monday 23rd February and everyone will be able to book from Tuesday 24th February.